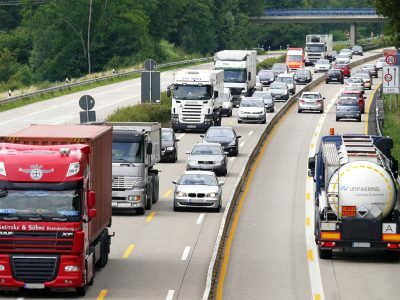 The Bundestag Transport Commission has recommended that vehicles powered by natural gas be excluded from paying a toll. 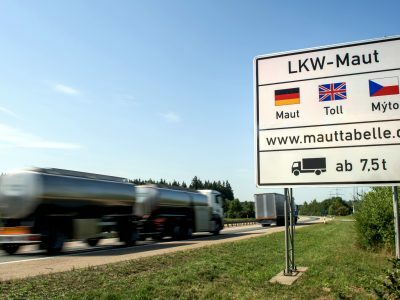 The draft amendment to the Toll Act was approved by the Bundestag. 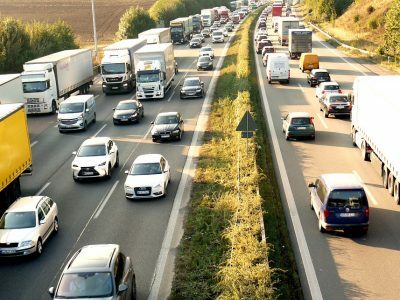 According to the recommendations of the Transport Committee at the German Parliament, heavy-duty vehicles powered by CNG (compressed natural gas) and LNG (liquified natural gas) are to be exempted from road tolls in Germany for the next two years. The amendment to the Act on toll collection from trucks proposed by the Commission would enter into force next year. 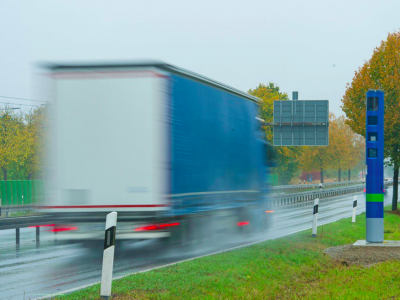 This would mean that from January 1, 2019, to December 31, 2020, trucks powered by natural gas would be excluded from charges in Germany. The savings that follow are, depending on the weight class, from 9.3 to 18.7 cents per kilometer. The owners of electric vehicles will also be able to enjoy this privilege from next year. After these two years, the trucks powered by natural gas would be exempt from paying certain toll components, i.e. the environmental fee (for air pollution).